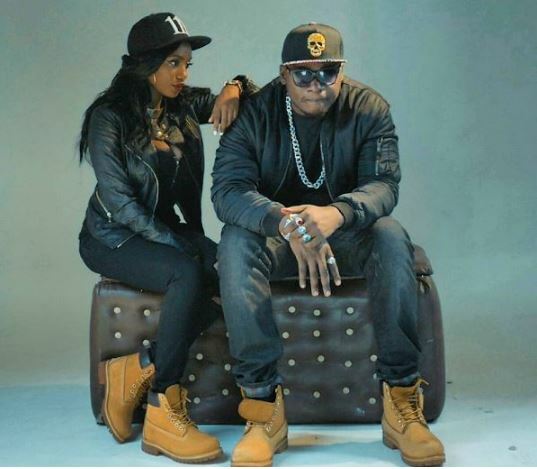 Home / Editor's Choice, Entertainment News, Forum and discussion, Gossip and Drama, Lifestyle / Rapper KHALIGRAPH JONES on the spot as his ex-girlfriend, MISS CASHY, vows to expose him after messy break-up. Rapper KHALIGRAPH JONES on the spot as his ex-girlfriend, MISS CASHY, vows to expose him after messy break-up. 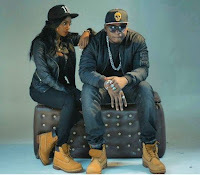 Friday, February 08, 2019- Rapper Khaligraph Jones should be a worried man after his ex-girlfriend, Miss Cashy, vowed to spill beans over her abusive and toxic relationship with him. However, their relationship hit a dead end and they broke up in unclear circumstances. While Khaligraph has spoken about the break-up before, Miss Cashy has been quiet but it seems she’s ready to give her side of the events and she has vowed to spill the beans. Taking to Instagram she wrote: “I took the time I needed to grow and free myself of a certain past that I can now openly share. “I’ll talk about how and why I seemingly ‘stopped’ doing music, (and yaani I can really rap btw I’ll be real about why I CHOSE TO LEAVE a certain relationship, I’ll discuss physical abuse, financial manipulation, emotional abuse, slander and threats on my life + wellbeing…etc. “I’ll talk about what I’ve seen as a woman in a certain place with certain people. Not because I have to, but because it is VERY IMPORTANT to do so, especially in the kind of society and world we live in now. Nitakuwa mtrue sana na hizo zote. Well, the OG is about to be put on blast.